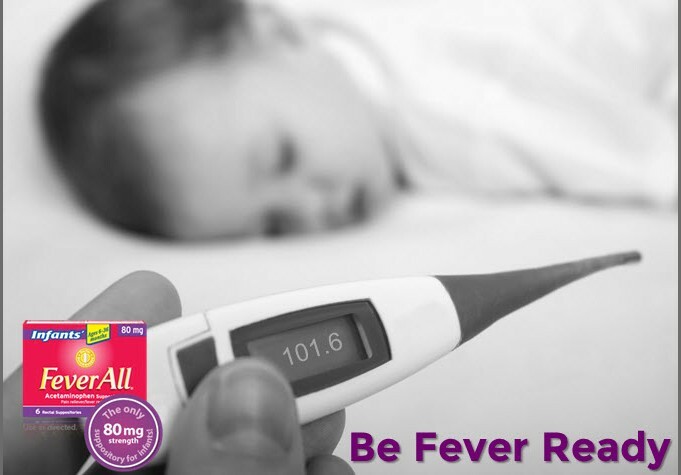 Be prepared for your child’s first or next fever! Now through March 6, 2015, enter to win a FeverAll® Fever Ready Prize Pack so you’ll be prepared when your child, 6 months to 2 years old, has a fever. One Grand Prize winner will get a $250 gift card to his or her choice of FeverAll® retailer (CVS, Rite Aid, Walgreens or Walmart), and a FeverAll® Fever Ready Prize Pack. Seventy-five additional winners will get a FeverAll® Fever Ready Prize Pack, which includes a box of FeverAll® Infants Strength Acetaminophen Suppositories, a digital rectal thermometer and dry erase emergency contact decal. When your child has a fever and liquid acetaminophen can’t or won’t go down, turn to FeverAll® Acetaminophen Suppositories. FeverAll® Infants’ Strength Acetaminophen Suppositories (80 mg of acetaminophen) is the ONLY acetaminophen product available with dosing instructions on the package for infants as young as six months of age. FeverAll® is a Mommy MD Guides recommended product. Sept 14-20 is Child Passenger Safety Week! 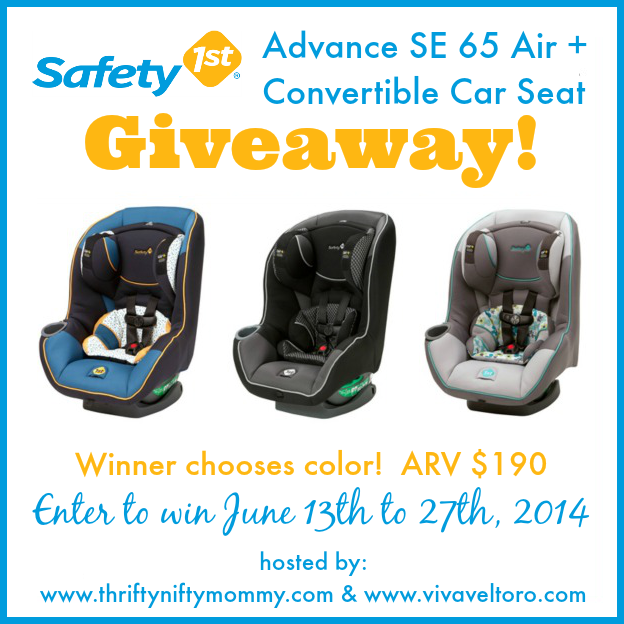 Celebrate by winning your own Safety 1st Summit Deluxe High Back Booster Car Seat in your color choice! Did you know that car crashes are a leading cause of death for children 1 to 13 years old, and often times deaths and injuries can be prevented by proper use of child restraints and seat belts? Whether it’s via car, truck, plane or train; it’s so incredibly important that we restrain our children in the proper devices and in the right place in the vehicle. The US DOT and the National Highway Traffic and Safety Administration has made Sept 14-20 is Child Passenger Safety Week with the 20th being National Seat Check Saturday. The goal of Child Passenger Safety week is to make sure all parents and caregivers are properly securing children (ages 0-12) in the best car seat (rear-facing, forward-facing, booster, seat belt) for their age and size. Find a car seat check station near you by clicking HERE and get your seat/s checked for free this Saturday, Sept 20th. For more info on Child Passenger Safety Week and tips on car seat safety, click HERE! 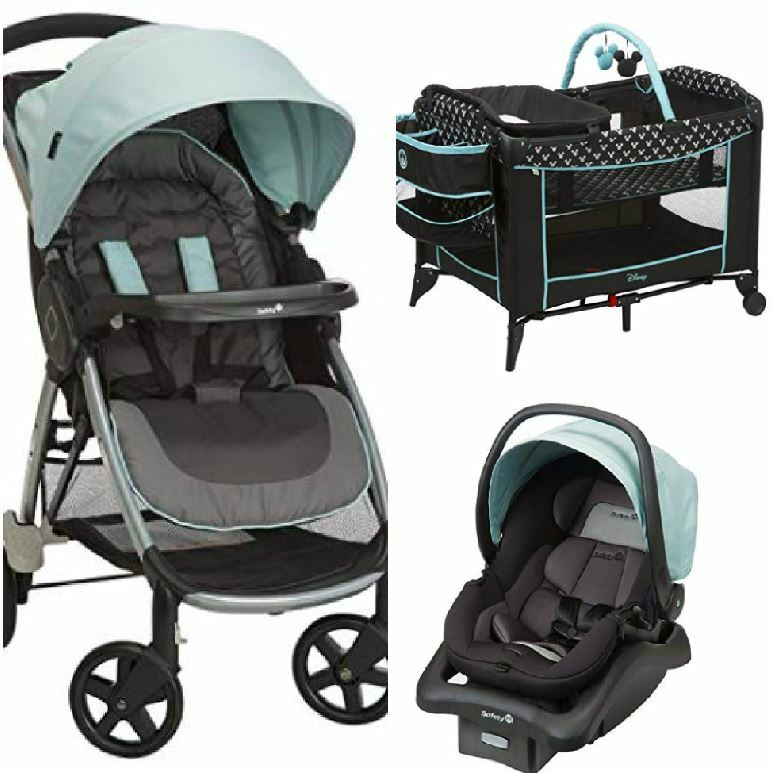 Fully loaded with ease-of-use features that parents will appreciate: Like the 4-position QuickFit™ headrest which adjusts without the need for rethreading and a 5-point safety harness with Center Front Adjust. The pivoting armrests make getting in and out of the car seat easy, and your child will love the convenient cup holder built right into the side of the car seat, giving them a neat place to store a drink while on the road. 4-position QuickFit™ headrest adjusts with harness for a better fit, no rethreading! 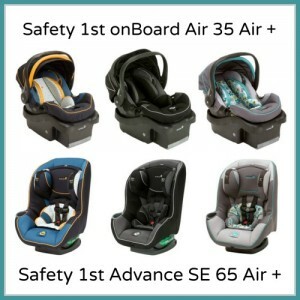 Additionally, did you know Dorel Juvenile Group (maker of Safety 1st) is based in Columbus, IN where its step stools, potties, car seat bases and child safety products are 100% made in the USA? Check out the brands recent feature on AOL’s This Built America to learn more about the company.